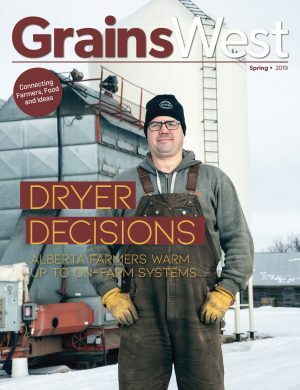 For farmers puzzling over how to finance new high-efficiency heating systems for barns, solar power installations or other clean-energy upgrades legislation is being designed to assist home and business owners. Bill 10, An Act to Enable Clean Energy Improvements, was passed June 6, 2018, by the Alberta Legislature, and will enable individual municipalities to develop their own clean-energy tax bylaw for cost recovery of approved clean-energy upgrades. The Property Assessed Clean Energy or PACE program is intended to reduce the financial barrier to clean-energy investment by providing financing for approved projects and is voluntary for both municipalities and property owners. Once the plan is in place and a property owner undertakes a clean-energy project, the bylaw allows municipalities to increase taxes on the property to recover capital costs. Additional fees include the cost of professional services required for the project and an administration fee. Costs will be recovered over the term of the investment through increased property tax, with investment terms set to match the anticipated life of the upgrade. Energy Efficiency Alberta is a new provincial agency established to help Albertans conserve energy and is the intended administrator of the program. If this role is confirmed in fall of 2019, the agency will review applications, arrange financing and administer payments to financial institutions from collected taxes. 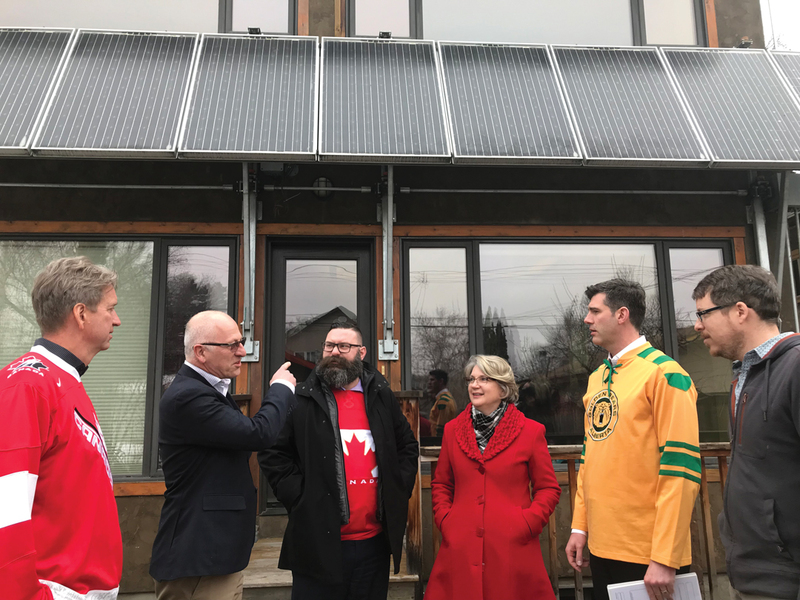 “I have heard from a lot of people that they want to be able to make clean-energy upgrades to their property, but the upfront costs prevent them,” said Shaye Anderson, minister of municipal affairs. “With PACE, we are helping to make these types of improvements more accessible. And not only are we making it so that everyday Albertans can afford to make energy efficiency upgrades, which reduces emissions and saves money, we are also in turn helping to create green jobs and stimulate local economies. There is work to do before property owners will be able to access the program. Its administration will be sorted out over 2018 with the full implementation intended to be in place early in 2019. Project categories of interest to farmers are solar power, improved insulation as well as high-efficiency heating and cooling. “We’re working to develop regulation that will provide more details and guidance to municipalities who want to establish clean-energy programs. It’s really important that we get this right,” said Anderson. He said the government consulted with stakeholders over the summer in hopes of having the regulations ready to go this fall. “After that, it will be up to each municipality to pass [its] own PACE bylaw, and I’m hoping we can start seeing PACE available to property owners early next year,” said Anderson. This will depend on whether or not individual municipalities choose to participate. 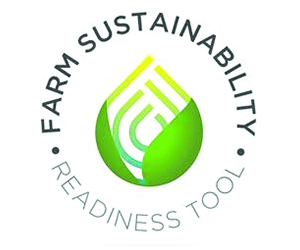 “As an enabling program for municipalities who choose to implement it, PACE will provide increased access to capital for all residents, including agriculture producers, to invest in clean energy initiatives that benefit their operations through cost reductions while reducing greenhouse gas emissions,” said Al Kemmere, president of Rural Municipalities of Alberta. He was pleased with the program’s optional nature. 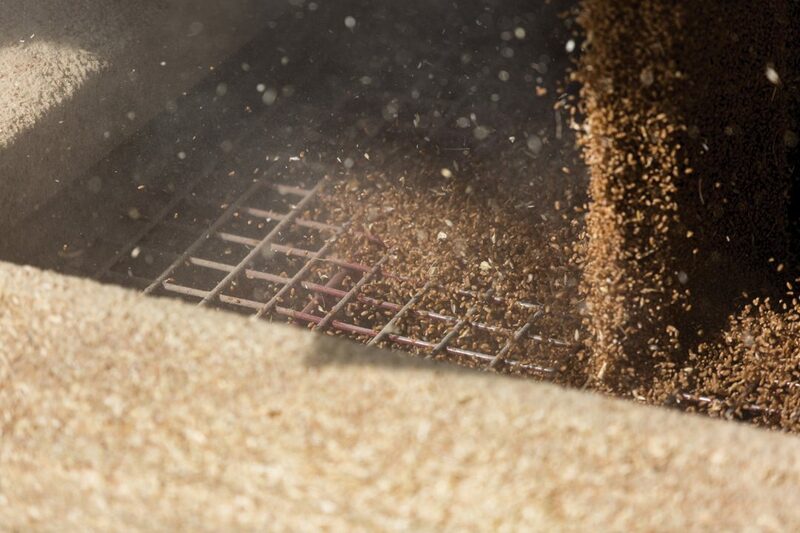 Bill 10 will give farmers a tax-based finance option to invest in clean energy upgrades, while leaving the voluntary choice to participate in the hands of municipalities and property owners.